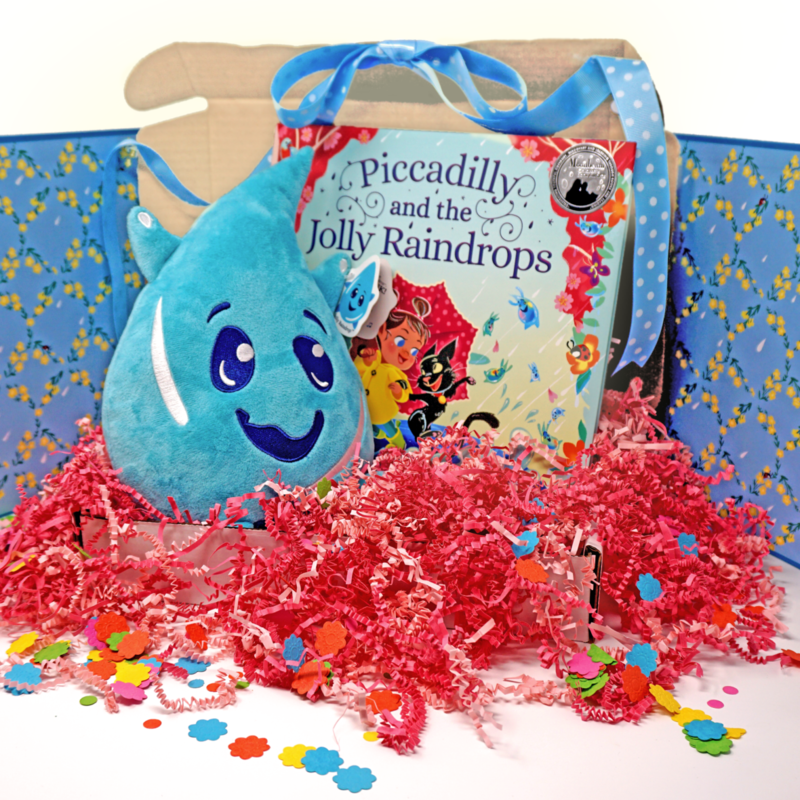 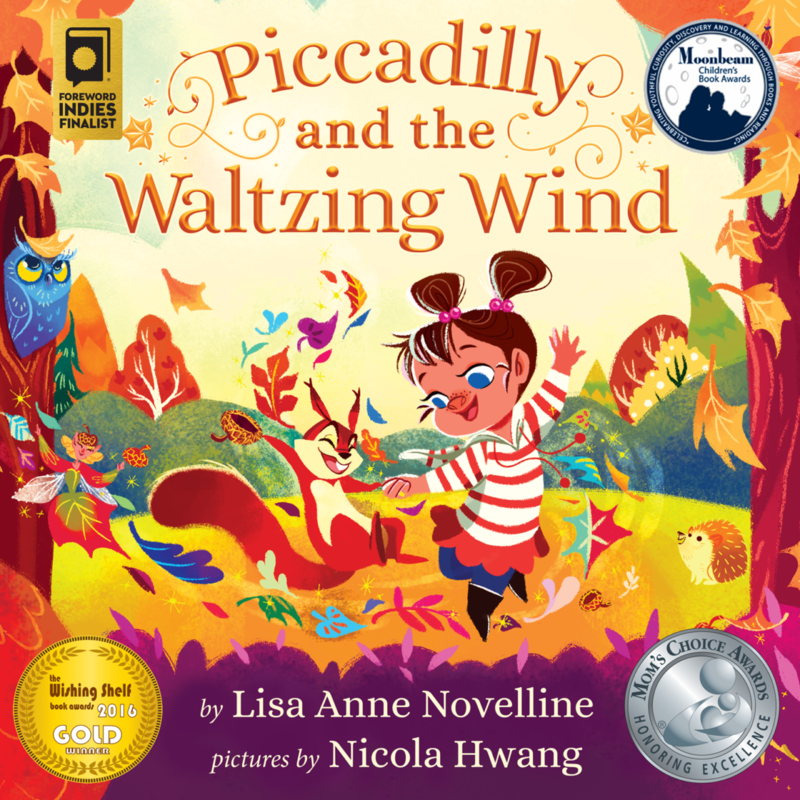 Piccadilly and the Jolly Raindrops by Lisa Anne Novelline, Pictures by Nicola Hwang. 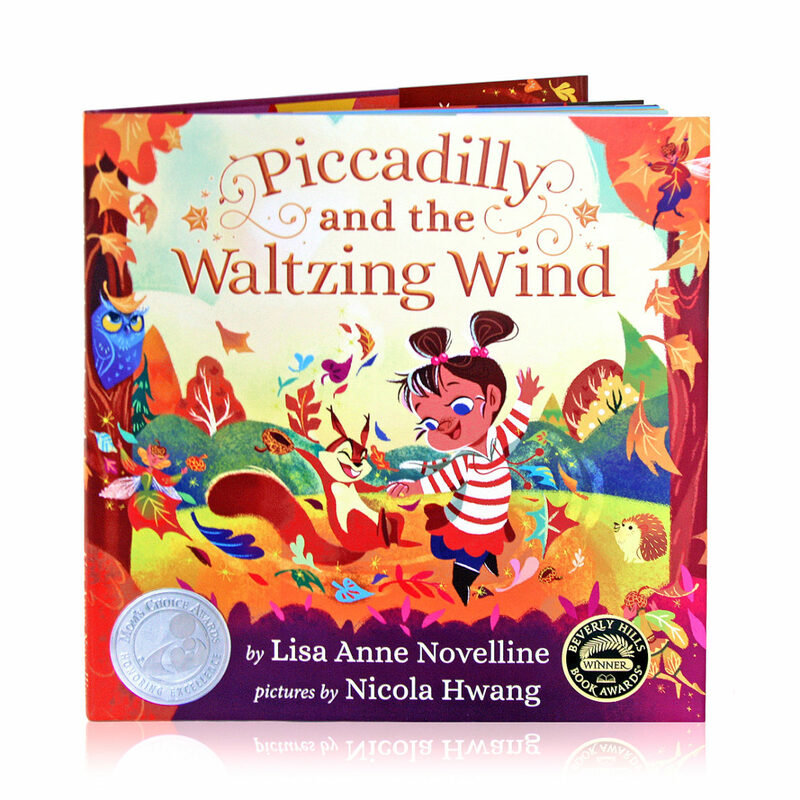 Children’s Picture Book, Fantasy, Adventure (Ages 4-8). 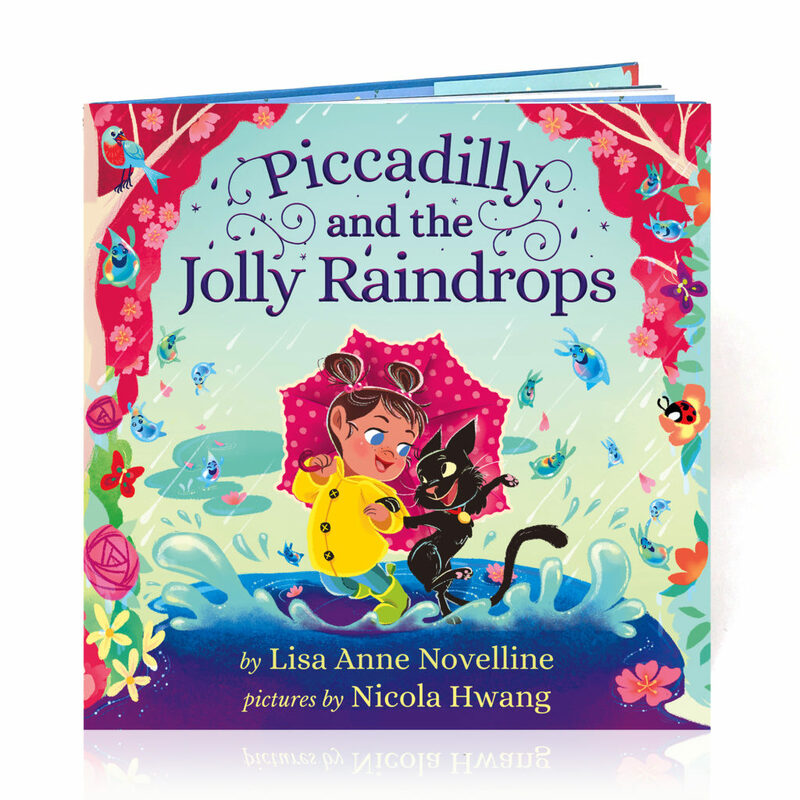 Piccadilly and the Jolly Raindrops by Lisa Anne Novelline, Pictures by Nicola Hwang. 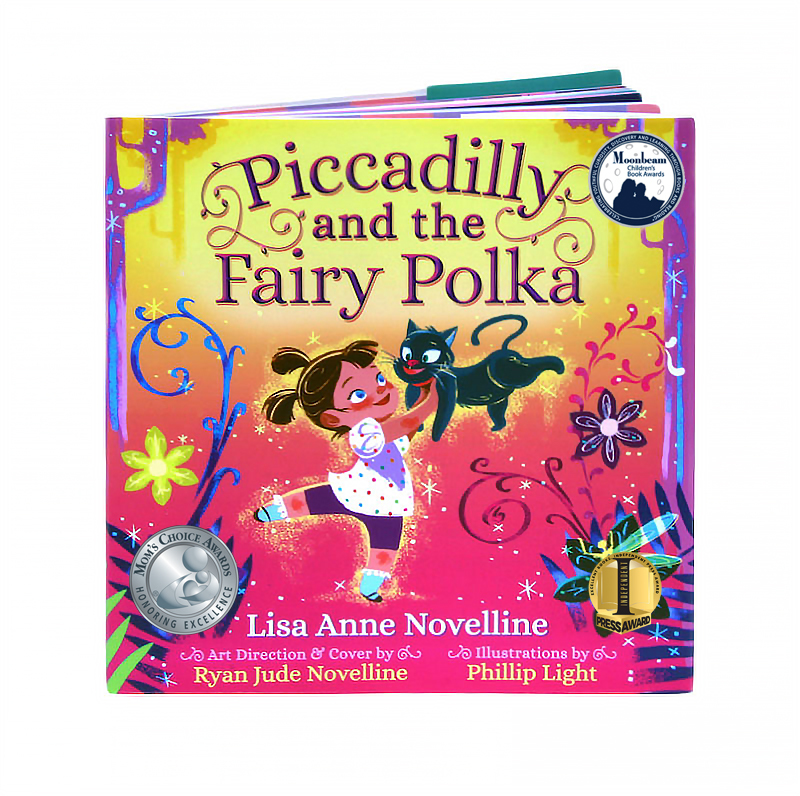 Fantasy, Adventure (4-8).